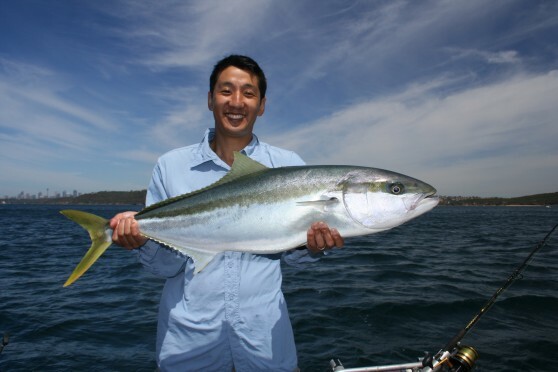 Kingfish are powerful pelagic fish that are widely regarded as one of the strongest fighting fish in the sea. 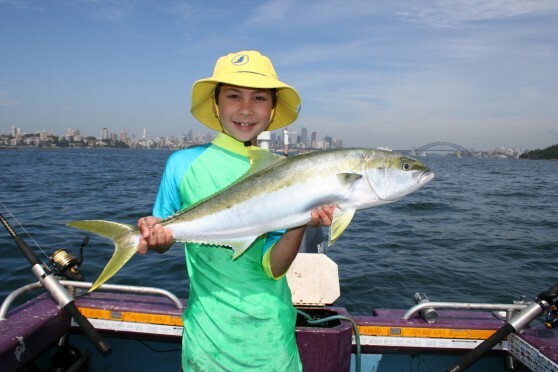 During the winter and spring months they move onto the close offshore reefs around Sydney in big numbers, and hooking into a bag full of 70cm plus Kingies is not uncommon. 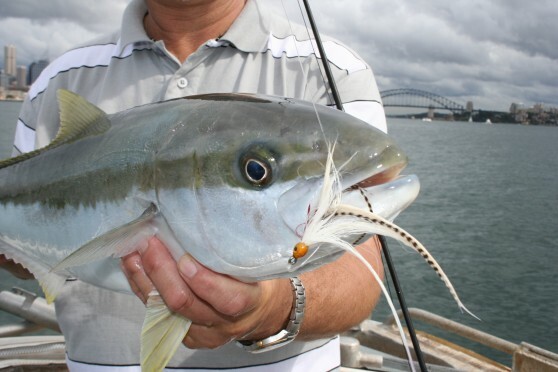 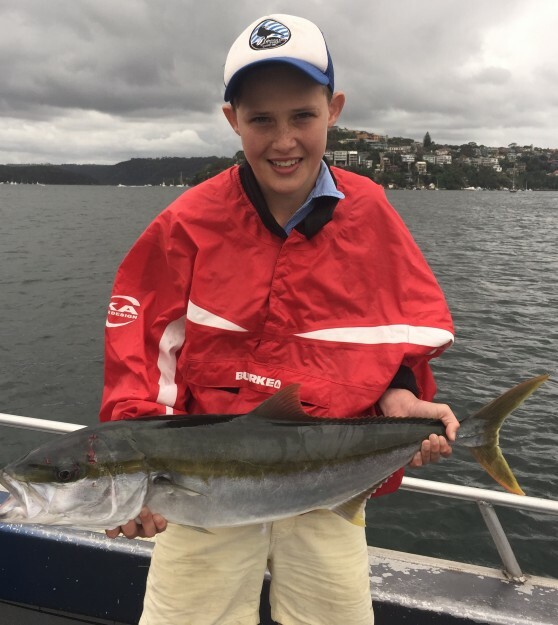 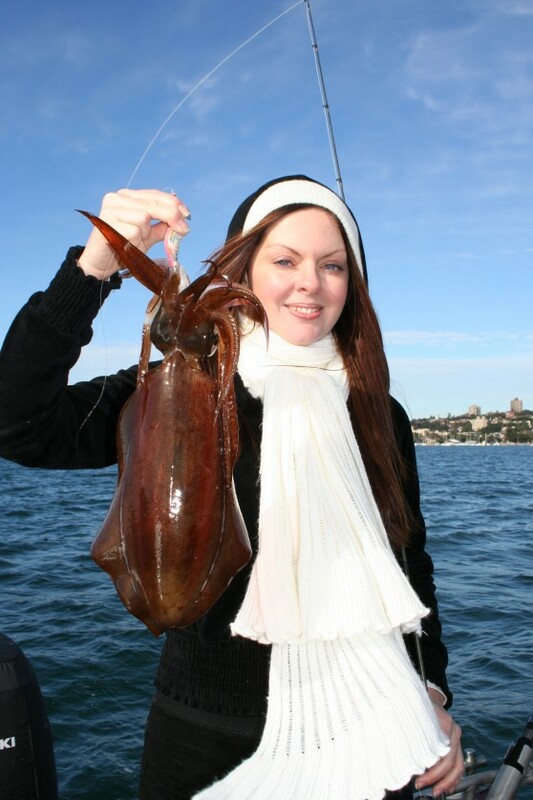 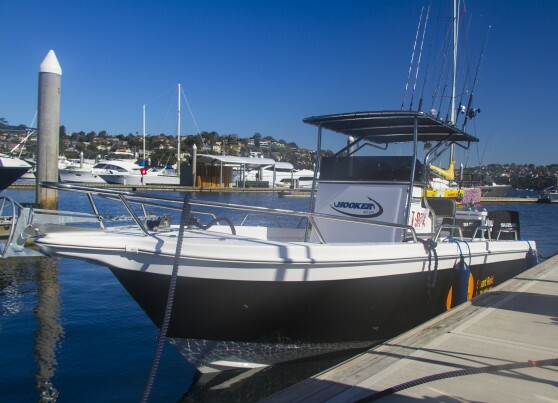 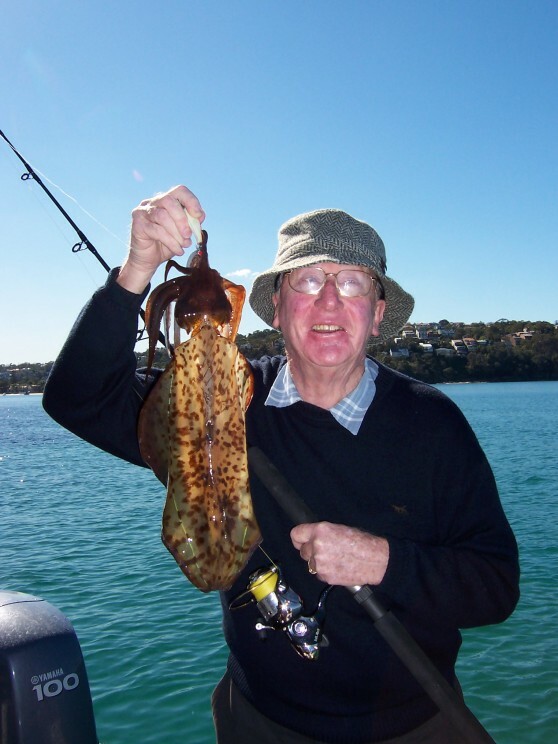 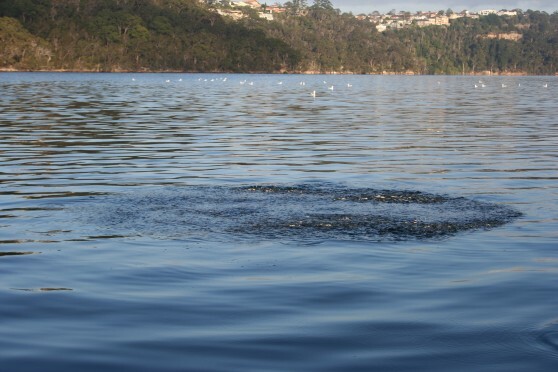 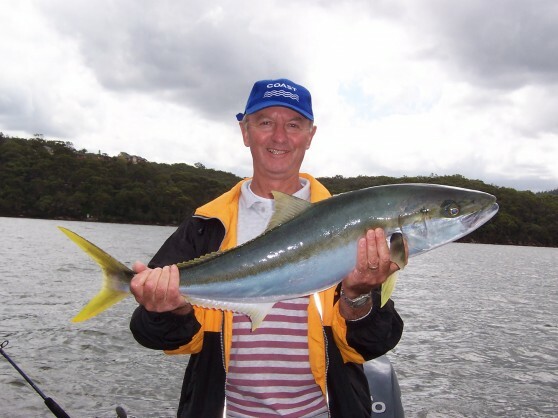 Their savage strike and blistering speed makes these the main target species in sydney waters, and reeling in one of these monsters in sight of the Sydney Heads is a must for any serious fisherman! 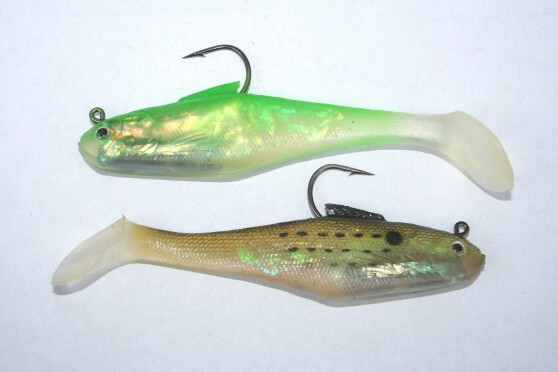 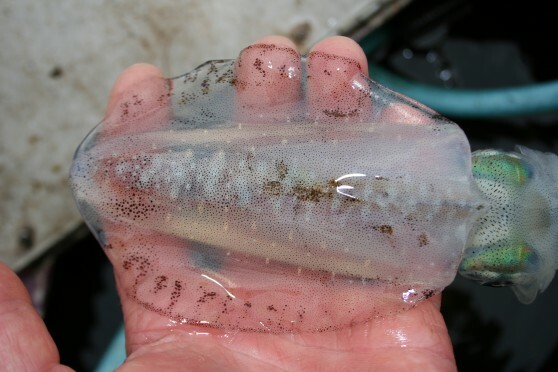 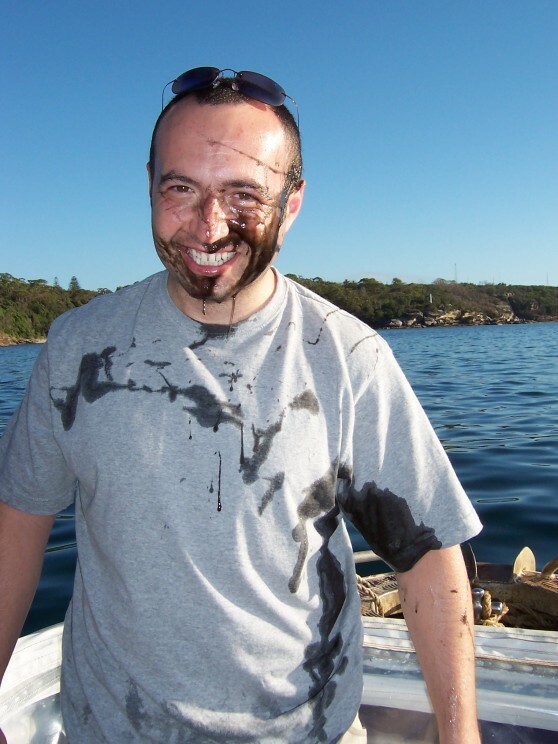 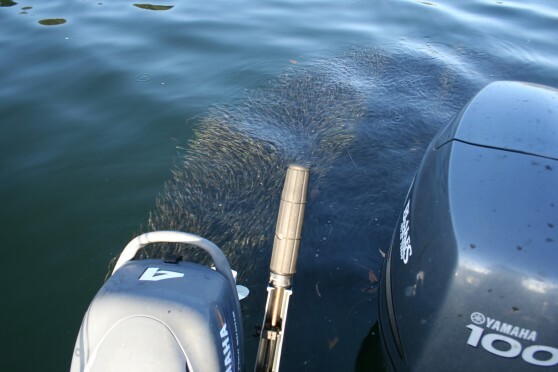 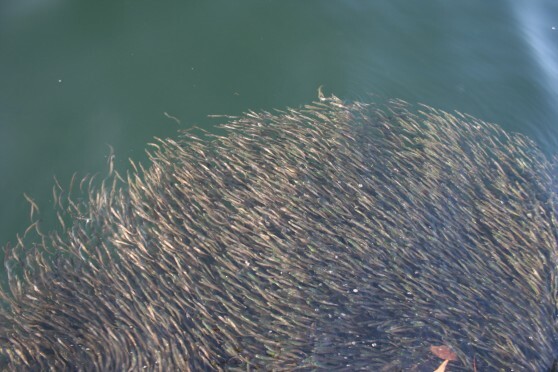 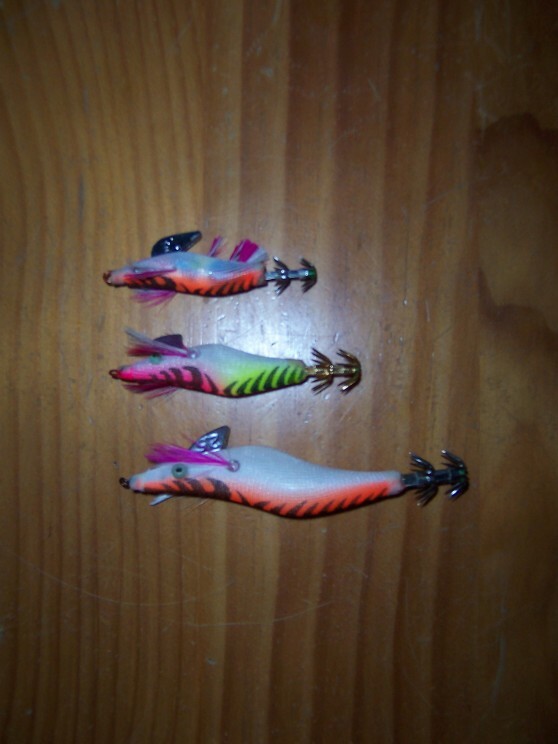 In winter and spring they can be targeted with baits and lures. 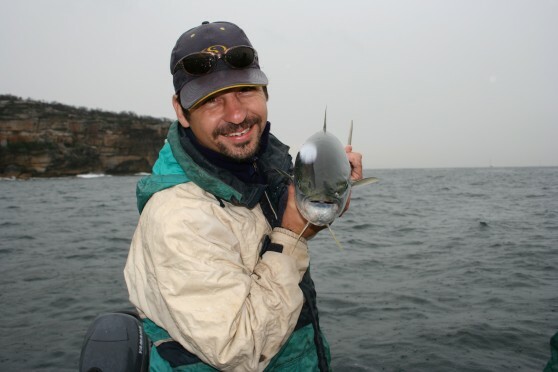 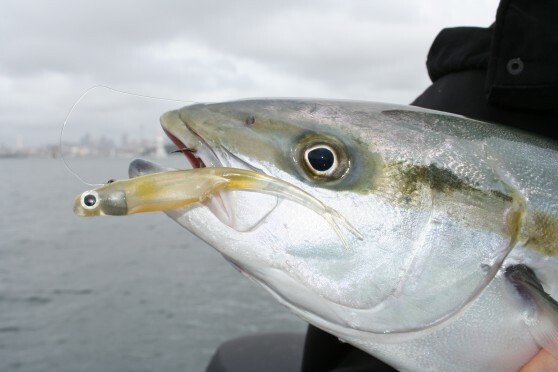 Without doubt the favoured bait for these gamefish when fishing offshore is live slimy mackerel and live squid, so all sessions start by catching your bait. 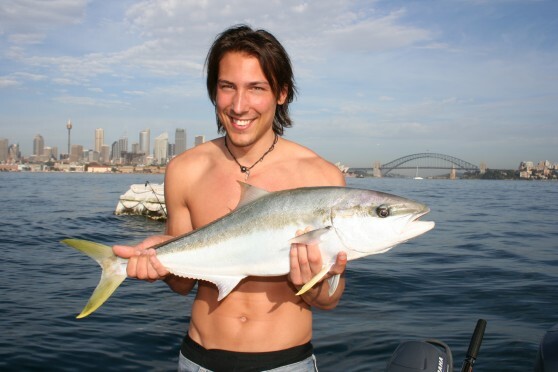 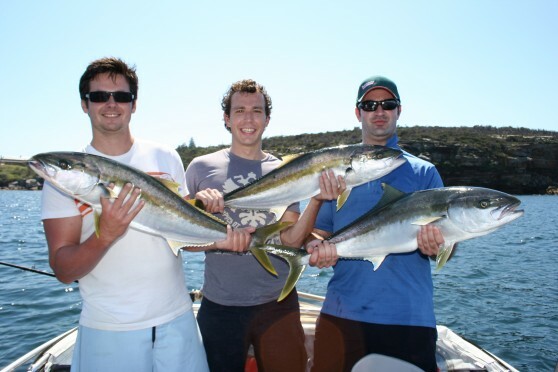 After that, we'll take you to a few of our secret Kingy spots to let the action begin. 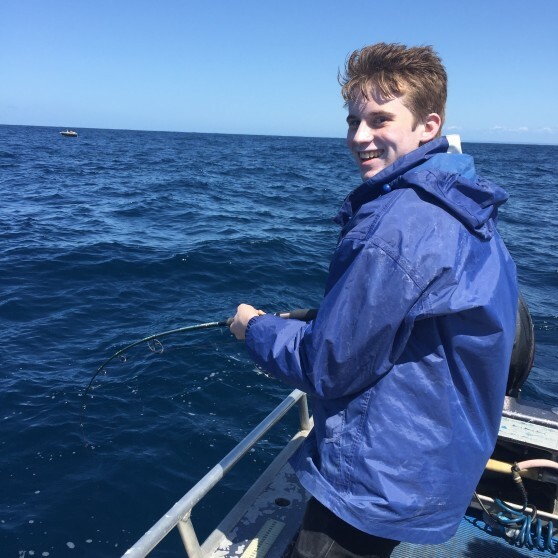 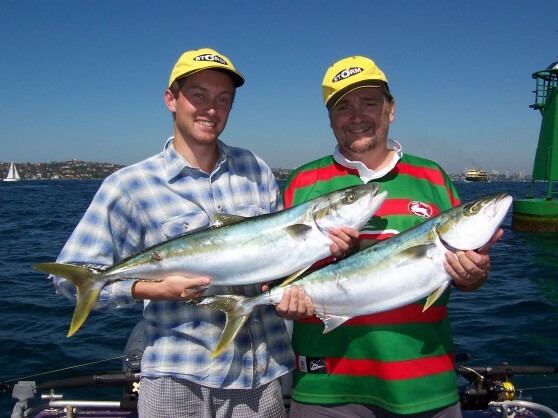 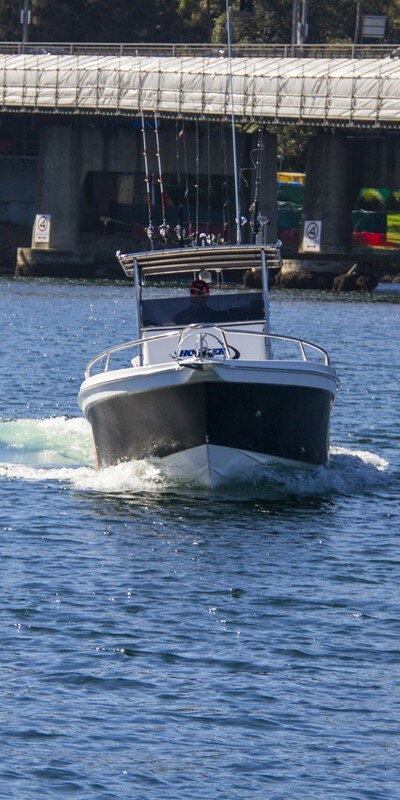 Available all year round offshore, but a particular target in winter and spring, our Kingfishing sessions are priced according to amount of anglers and whether it is a morning or afternoon session.